If Tetris and Sudoku spent one wild and crazy night together “punching numbers,” then surely B!Side Brain Challenge is the fruit of their passions. The goal is to arrange blocks of positive and negative numbers inside of a 5×5 grid into horizontal or vertical groups that have a combined sum of 0. As time passes, more numbers will appear on the grid. 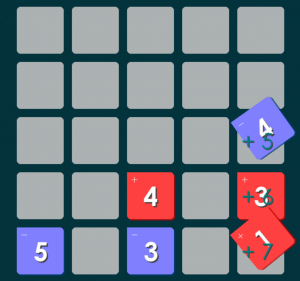 Play ends when numbered blocks fill the entire grid. Mental math is a dying art. B!Sides is a straightforward, entertaining game that will help exercise that simple math muscle and hopefully lead to a generation more readily equipped to count change at the register of your favorite lunch spot. 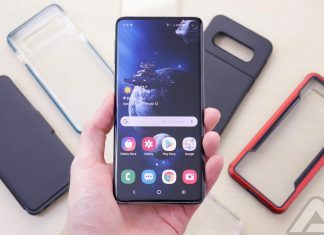 There are no levels or save points for continuation of play, and no bonus awarded for clearing the grid at any point in the game. There are awards insofar as highlighted logos in the Achievements tab are considered adequate reward. 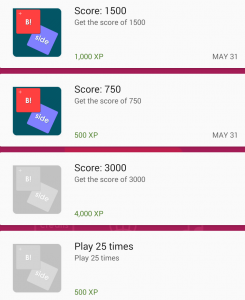 Achievements are categorized by points earned in a single game and total number of games played. Unless otherwise specified, stats and gamer ID are public through your Google account. 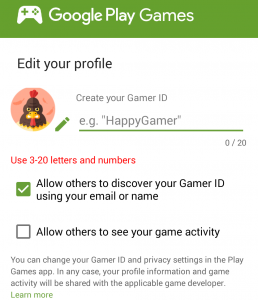 Visit the Google Play Games app to change gamer ID privacy settings. For those wishing to reign anonymously as B!Side champion (your friends can’t prove it’s not true!) tap the settings menu and uncheck the appropriate boxes. B!Warned! 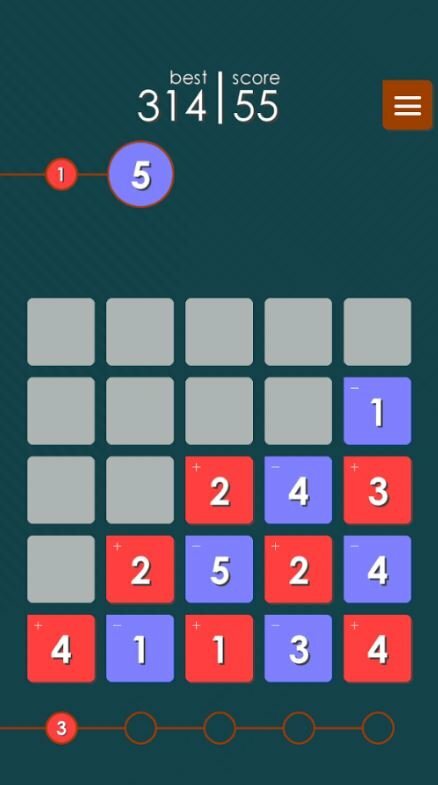 This game is addictive. You cannot win. You can only play until you lose. The absence of levels or save points gives way to an instinctive need to conquer B!Sides at every attempt, at the possible expense of hydration, hygiene and sleep.